Designed to work on Allison 1000 and 2000 series automatics and many other current manual transmissions, the CS6/8 Series PTOs offer direct mount pump options and a drag brake. Upgrading to a multi-disk clutch brake allows for absolute shaft stoppage. A solution for limited clearance applications, the HS24 Series PTO features a sculptured housing designed to clear mounting obstructions and a direct mount solenoid for a clean and simple installation. Muncie's metal round reservoirs are available in both aluminum and steel and are designed for hard working, continuous-duty applications that may generate high amounts of heat and other applications where a metal reservoir is preferred. Muncie offers metal upright tanks available in both aluminum and steel. Aluminum reservoirs are offered when weight, appearance and performance are important, while steel is the preferred solution when quality and dependability are required. Our premium quality reservoir is designed for hard working, continuous-duty applications that may generate high amounts of heat and other applications where a metal tank is preferred. The combination of strict machining tolerances, solid stop contact faces and larger overlap between the stages has resulted in one of the strongest and most stable cylinder columns currently available on the market. These improvements help to increase safety for dumping applications, helping to prevent accidents due to vehicle roll-over. The PK Series is designed to meet the application needs of either a pump or a motor with displacements between 4 GPM and 17 GPM at 1000 RPM. The PL Series is designed to meet the application needs of either a pump or a motor with displacements between 14 GPM and 30 GPM at 1000 RPM. Muncie steel box reservoirs are offered in a large variety of sizes from compact to midsize models, providing a wide range of product diversity. Our reservoirs feature multiple return ports and are designed for easy installation by utilizing welded mounting rails with punched holes. 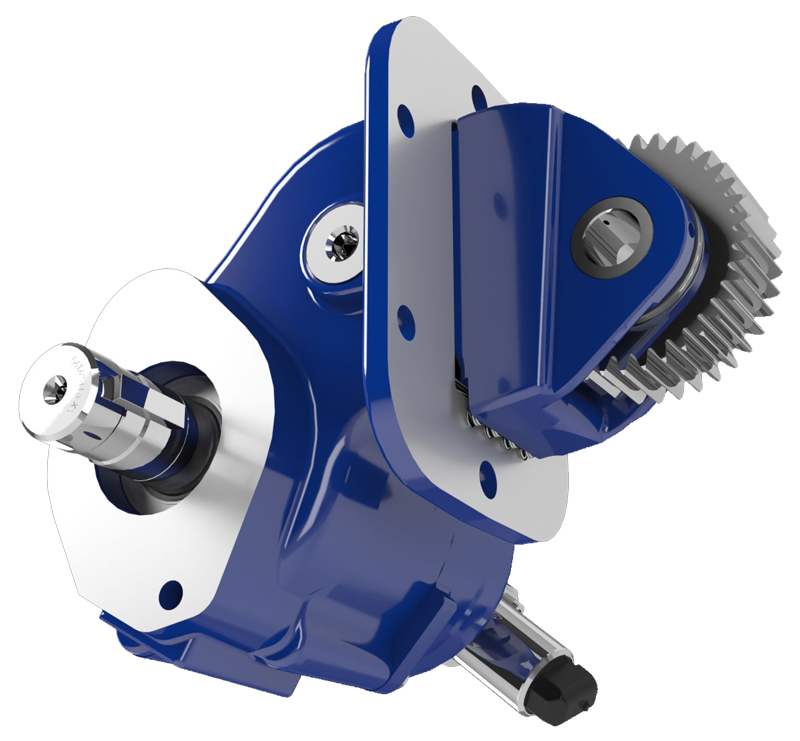 As the most versatile and widely used double gear type power take-off in the industry, the TG Series is available with 10 speed ratios, 19 shift types, 19 output shaft options and input gears for all popular transmissions. Muncie Trunnion Mount cylinders not only offer the mounting style that allows for increased capacity in the dump body by allowing for significant reduction or elimination of the dog house but also many other features. With the strict machining tolerances, solid stop contact faces* and larger overlap between stages the Muncie cylinders are one of the strongest and most stable cylinders on the market. The V080 is constructed with high grade iron castings and nickel-plated spools for use in high pressure applications and can be configured with many different spool, control, and positioner options. The V080 is designed for flow rates up to 30 GPM (114 LPM), and offers superior performance in a compact package. Muncie Power Products takes pride in supplying the highest quality products along with outstanding service & support. The V130 is constructed with high grade iron castings and nickel-plated spools for use in high pressure applications and can be configured with many different spool, control, and positioner options. The V130 is designed for flow rates up to 55 GPM (208 LPM), and offers superior performance in a compact package. Muncie Power Products takes pride in supplying the highest quality products along with outstanding service & support. Take control with Muncie Power Products’ V250 directional control valve. The V250 is constructed with high grade iron castings and nickel-plated or hard chrome spools for use in high pressure applications and can be configured with many different spool, control and positioner options. The V250 is designed for flow rates up to 75 GPM (280 LPM), and offers superior performance in a compact package. Muncie Power Products takes pride in supplying the highest quality products along with outstanding service and support.